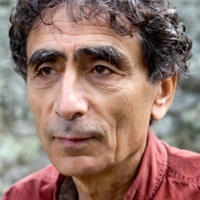 Gabor Maté M.D. is a physician and best-selling author whose books have been published in twenty languages internationally. 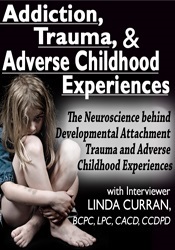 His interests include child development, the mind-body unity in health and illness, and the treatment of addictions. Gabor has worked in palliative care and as a family physician, and for fourteen years practiced addiction medicine in Vancouver’s Downtown Eastside. As a speaker he regularly addresses professional and lay audiences throughout North America. He is the recipient of a number of awards, including a Simon Fraser University Outstanding Alumnus Award and an honourary degree from the University of Northern British Columbia. His most recent book, In The Realm of Hungry Ghosts: Close Encounters With Addiction, won the Hubert Evans Prize for literary nonfiction. He is Adjunct Professor in the Faculty of Criminology, Simon Fraser University.